Many users have reported that they need a Kodi Pair fix (aka “Kodi Not Connecting” problem) . This tutorial shows you how to reset Kodi on Firestick, install a brand new copy of Kodi latest version, and finally how to install one of the best Kodi builds. To play this video, authorization is required. Visit the link below to authorize the devices on your network: https://openload.co/pair then click Pair. Fix this “OpenLoad pairing” Kodi issue with the Step-by-Step guide further down this page. 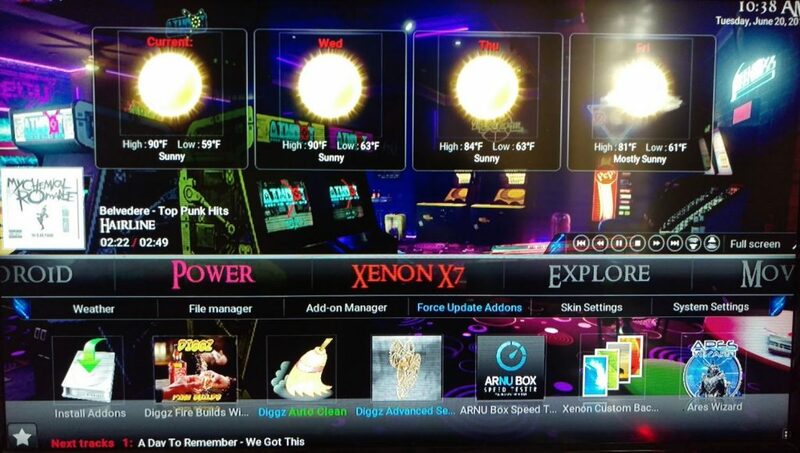 For Beginners: What is a Kodi Build? The “Kodi builds” mentioned above automatically installs a pre-configured selection of the best currently-working (as of Tuesday April 23, 2019) TVAddons in Kodi. If your Kodi is full of TVAddons, extra menus, and lots of “stuff”, then you probably have a Kodi build installed already. But since most Kodi builds rely heavily upon many TVAddons (which commonly go offline), these Kodi builds can “break” easily. That’s what this guide is for – to show you how to fix your own Kodi when it breaks, whether you have a Kodi build installed or not. So keep reading to Fix Kodi! Installing a Kodi build after you Fix Kodi with our Kodi Pair Fix is far easier than individually installing TVAddons in Kodi. Although you can install Exodus by itself using our updated Install Exodus guide. However, if you’re using the latest version of Kodi and you still need a Kodi pair fix, then it’s most likely that your Kodi installation is simply just using old TVAddons that no longer work. Why? Because recently the official TVAddons website went offline, along with some of their addons and installer “sources” (such as the Fusion installer). 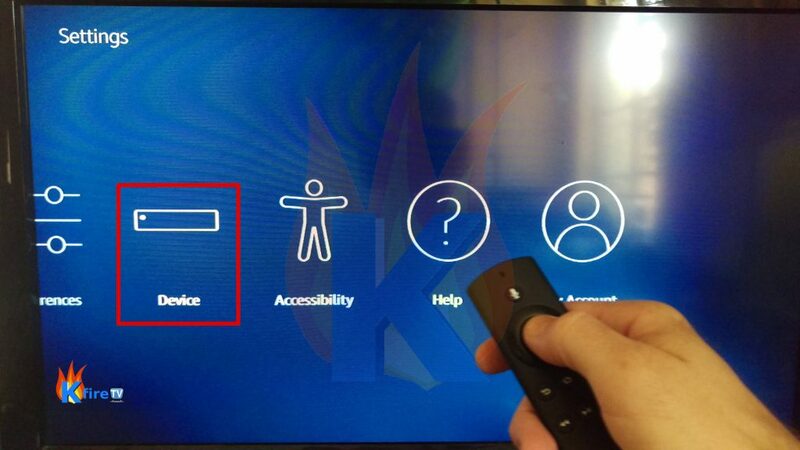 So, once again, the Steps below will fix your Kodi pairing problem if this is your case. The step-by-step guide below shows you how to first Clear Kodi Data (twice) to make your Kodi like brand new. Then in Part B we install a Kodi Build or TVAddons to get you streaming again in no time flat. From the Kodi home screen, go to Settings. Now choose “Manage Installed Applications“. Then select Kodi. Select Force stop, clear data (press this twice), clear cache. Wait for about 10 seconds. At this point, Kodi may “freeze”. If so, that’s expected! 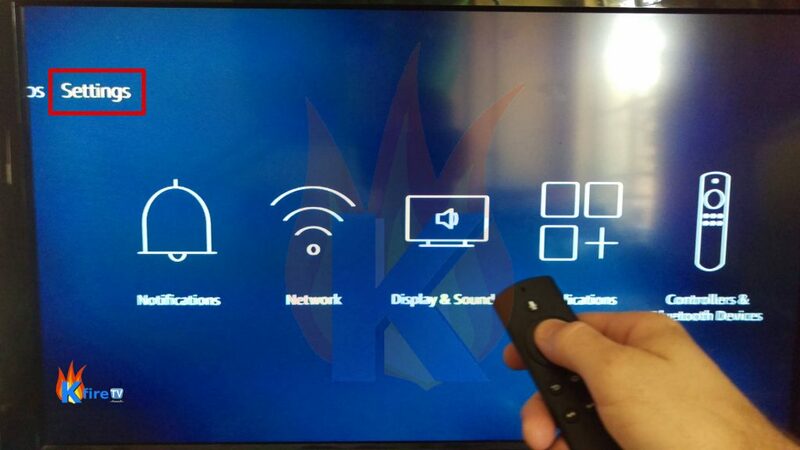 No matter what Kodi does, continue on to the next step after you give Kodi at least 10 seconds to try to start. .
Now press the Home button on the Firestick remote to go to the Fire TV home screen. Force stop Kodi, clear data, clear cache a second time (as you did using Steps 1 through 5 above). Launch Kodi a second time. This time, Kodi should start without a problem. Now that the Kodi data is cleared, we simply follow one of my tutorial guides (below) to install a Kodi build or TVAddons. Now that your Kodi installation is completely clear of all Data and Cache, it’s time to (re-)install a nice Kodi build or individual TVAddons using the tutorial links below. Use the links below to Install a Kodi Build or Install TVAddons. The tutorials above get your Kodi up to the point where you can watch streaming movies & TV shows. After you’re done with the steps above, do Part C below to protect your streaming data on your Firestick or Fire TV. Sometimes, a VPN connection can result in seeing more Sources in Kodi. To install a VPN on Firestick in about 5 minutes, use the tutorial link below. After you fix Kodi Firestick won’t connect issues, make sure you Subscribe to us via email or on the KFire YouTube to stay up-to-date on streaming news. The Kodi OpenLoad fix demonstratred in the tutorial above should fix pretty much any Kodi pairing issues you may have, displaying any Pairing URL like OpenLoad. I hope this Kodi pair fix helps you solve your streaming troubles. If not, try a Kodi alternative like Terrarium TV, Mobdro, or Show Box. I have uninstalled and installed kodi. I have forced stopped it. Cleared data and cache and when i launch kodi it always goes back to the amazon home page. Is there anything else i can try? Am I understanding correctly that you received an Amazon Fire TV Stick as a gift, but it didn’t include an Amazon Fire TV Stick?